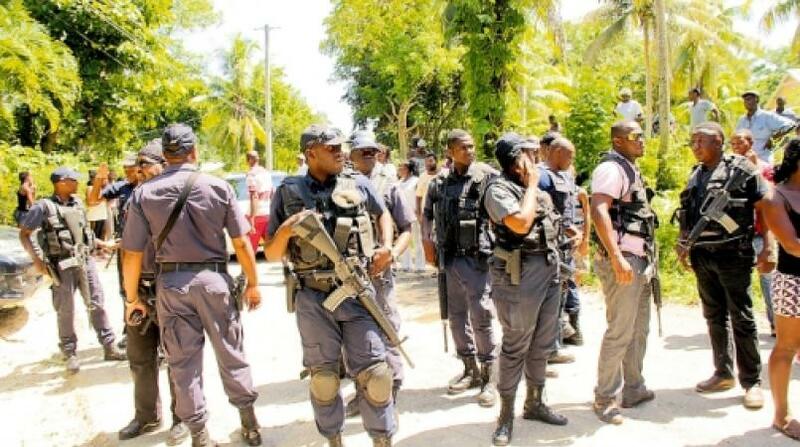 The Jamaica Police Federation has condemned the brutal murder of Constable Rohan Bucknor of the Westmoreland Police Division on Sunday, and the continued criminal attacks on the citizens of the nation. Constable Bucknor was shot dead at a barber shop in Petersfield at about 9:45 p.m. on Sunday. 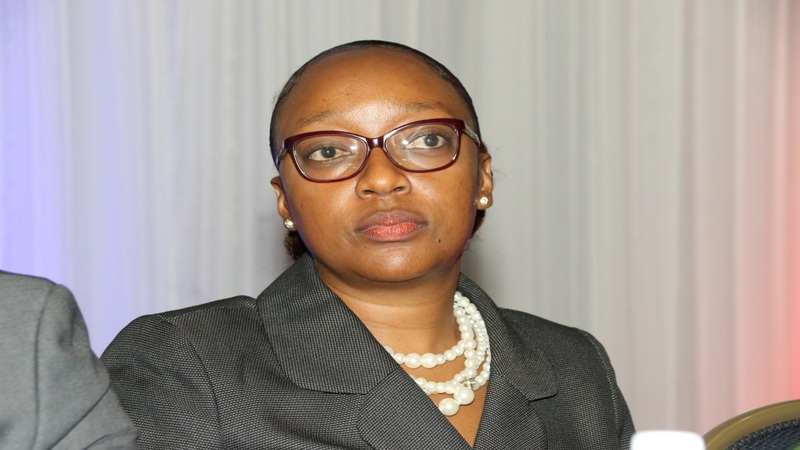 In a statement on the implications of the latest cop killing locally, Chairman of the police federation, Corporal Arleen McBean, said: ”The citizens of Jamaica must now accept that there is a calculated attack on law and order within our society, where scant regard is (being) shown for human life, and where criminals believe that they can (successfully) carry out brazen attacks on members of the Jamaica Constabulary Force and the citizenry of Jamaica. She said while there are laws that have been enacted to curb deviant and uncouth behaviour, cowardly criminals should at all times be prepared to face harsher penalties for their continued atrocities. She also posited that protection must never be given to those persons in our society who continue to create mayhem and rob families of their loved ones on a daily basis. The federation said it is pleading with its membership to remain resolute but calm and tactful in the face of “scorn, danger, ridicule and imminent threat”. 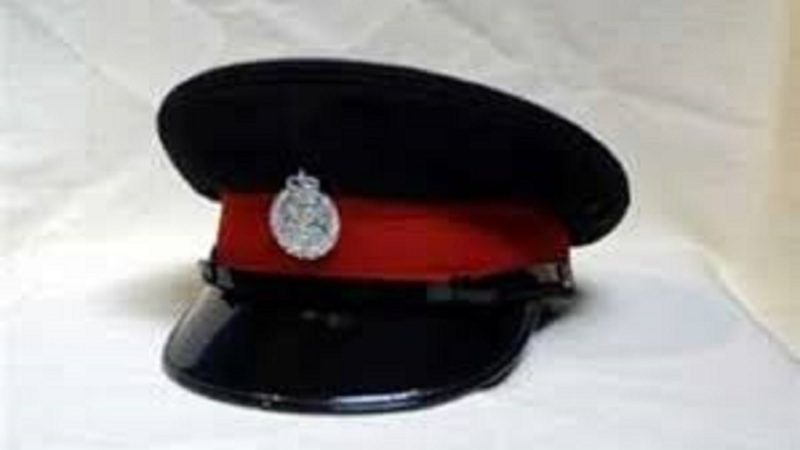 It urged the police personnel to continue to embrace their oath of office, and advised that “even as we mourn the loss of another colleague at the hands of cowardly criminals,” the members should remember that while self-preservation is key, they should “continue giving professional and unwavering service to the citizens of Jamaica”. However, she concluded by stating that “we will not be intimidated or dispirited in the execution of our duties”.